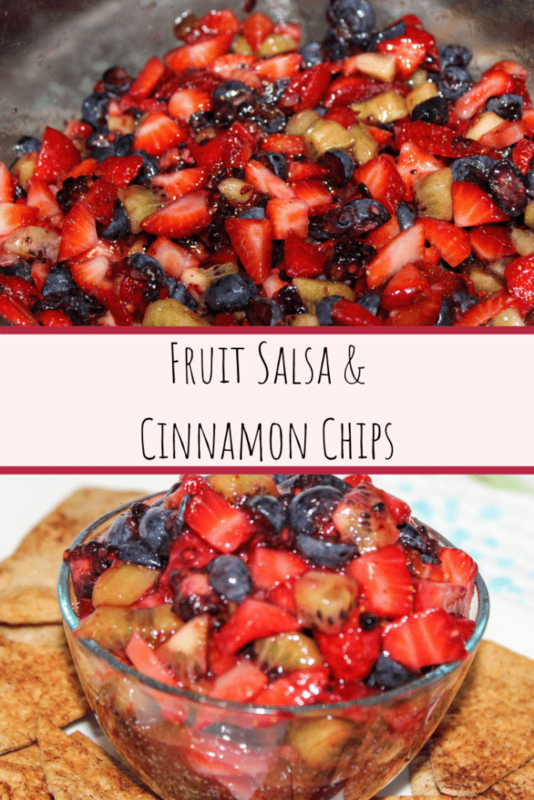 This fruit salsa recipe is so easy to make! It takes 15 minutes total from cutting your fresh fruit to making the homemade cinnamon chips. This fruit salsa uses fresh blueberries, kiwi, strawberries, raspberries, and blackberries with apricot preserves for a delicious appetizer or dessert! 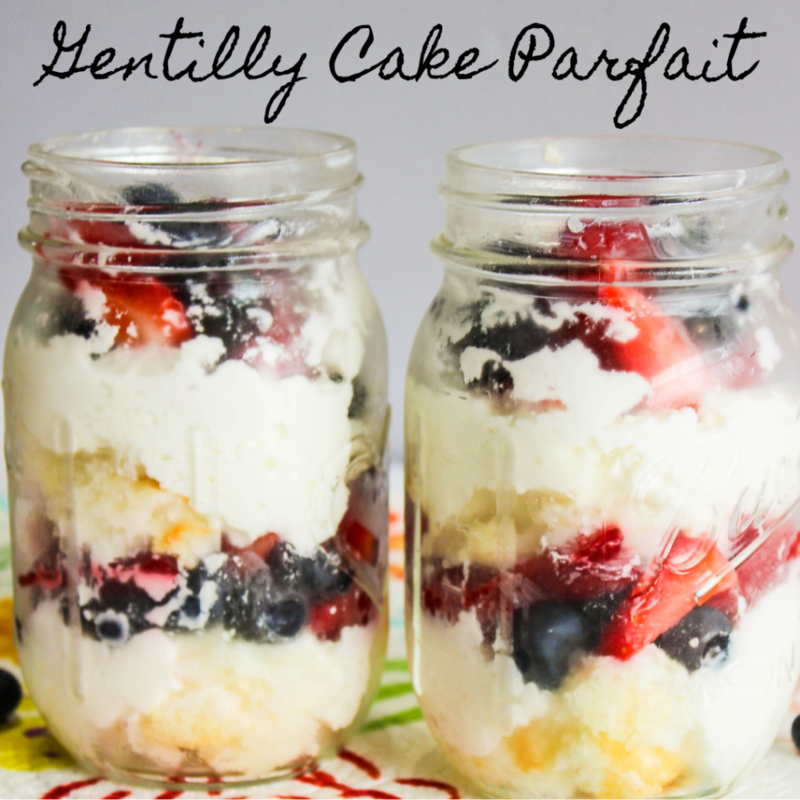 If you are tired of eating fruit by itself and not having variety, this is the perfect recipe for you! Cut the blueberries in half. Cut the raspberries and blackberries into quarters. Dice the strawberries and kiwi. Once all of the fruit has been cut, simply add it to a bowl and mix in the apricot preserves. Your fruit salsa is done! Take the tortillas and sprinkle the ground cinnamon and Swerve sweetener evenly on both sides of the tortillas. Use a pizza cutter and slice each tortilla in half. Then slice each half into half again. Slice each piece on more time to make 8 tortilla chips from each tortilla. Place tortillas on the parchment paper and spray with olive oil spray. 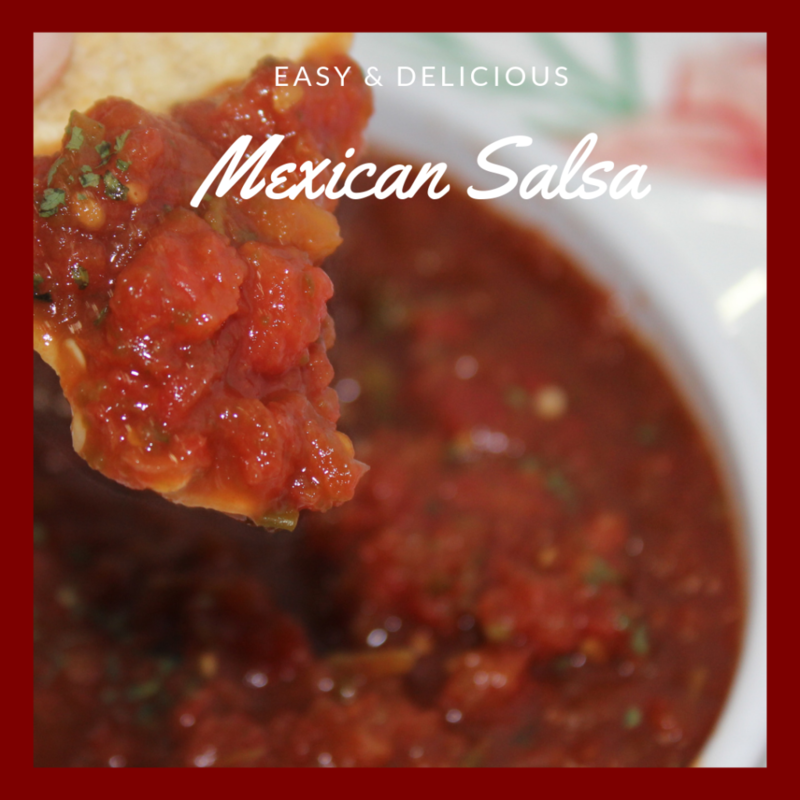 Serve with fruit salsa and enjoy! This fruit salsa recipe is so easy to make and healthy for you too! 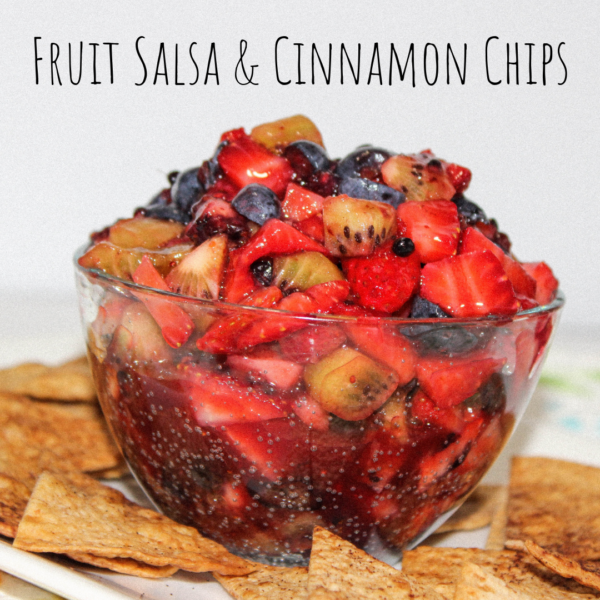 Serve this with homemade cinnamon chips and it's sure to be your favorite way to eat fruit! Place the tortillas on the parchment paper and spray with olive oil spray.